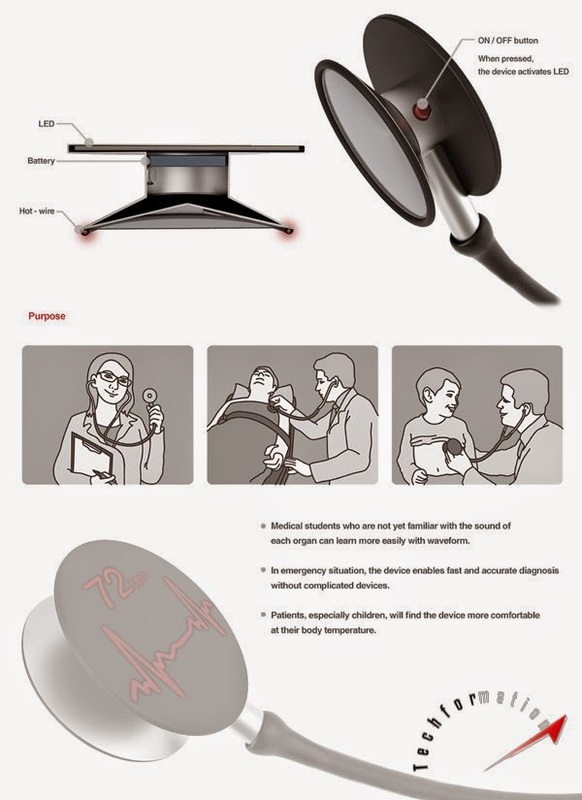 This stethoscope can be used for precise calibrations in emergency situations. 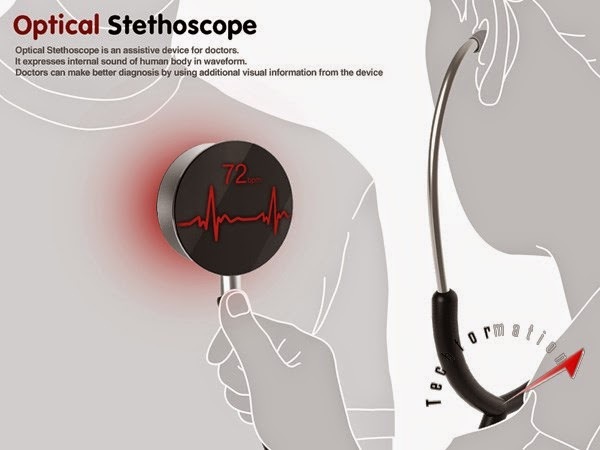 Equipped with a digital screen and runs on a battery, this stethoscope measures and displays the pulse rate digitally as well as graphically. 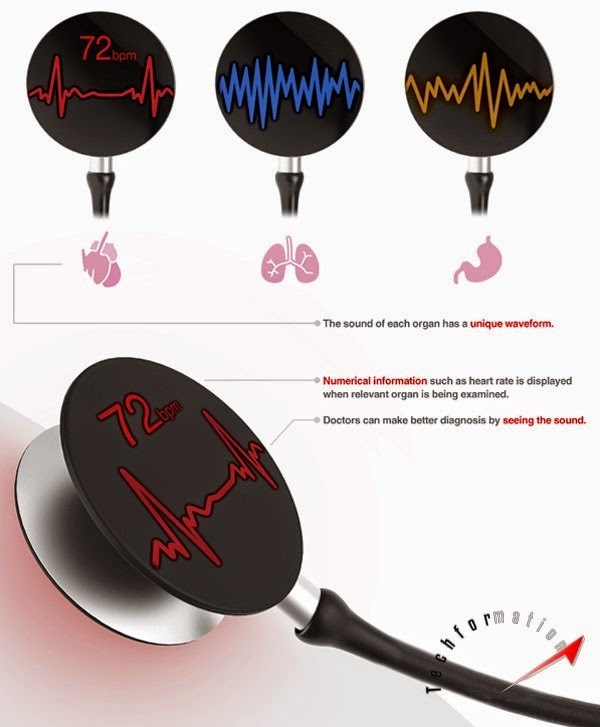 Also, it also helps the doctors and upcoming medical students to understand various sounds such as blood flow, respiratory system, body fluids etc. 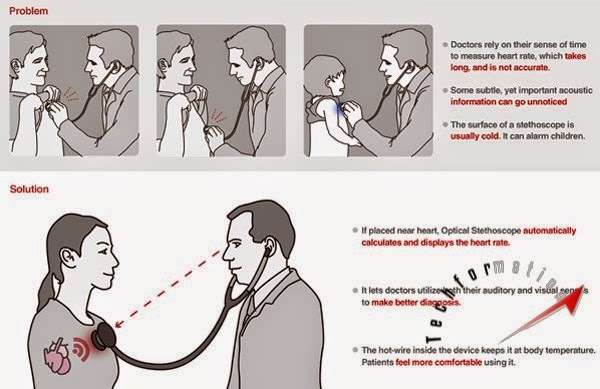 Surely this device is a leap in the field of medicine.